What do you do when you get a new portable GO camera, a new deck cover for your scooter and a new tire for your BMX bike? 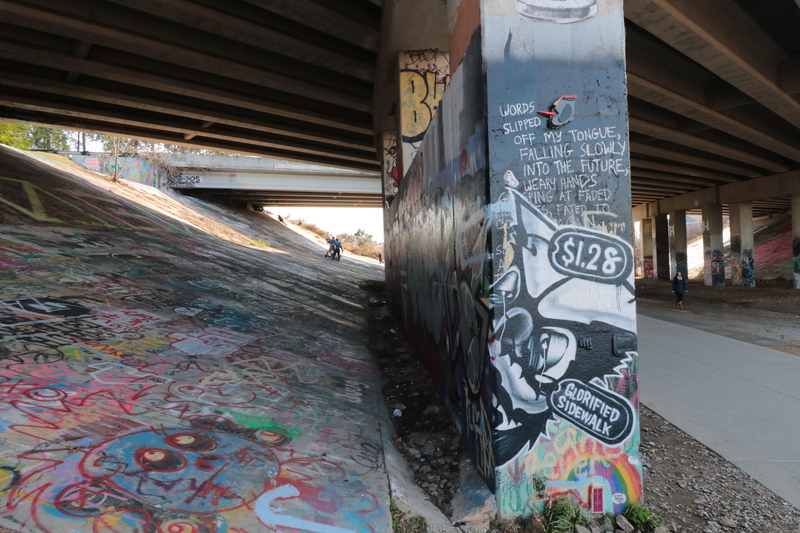 Well, you go to the Atlanta Beltline at Old Fourth Ward to test it all out. This year, we decided to stay put for Christmas and just enjoy the twelve days of break and feasting right here in our home metro area. Everybody was burned out from school and all the days of preparation leading up to Christmas Day. 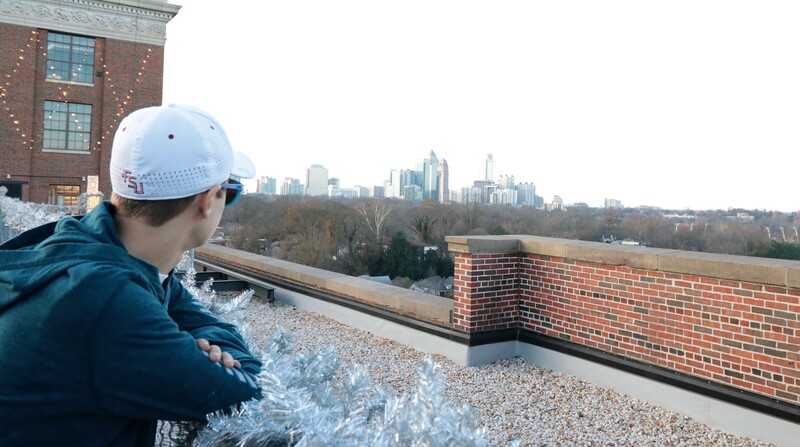 So, on December 26, we slept in and then cruised down to the Atlanta Beltline. 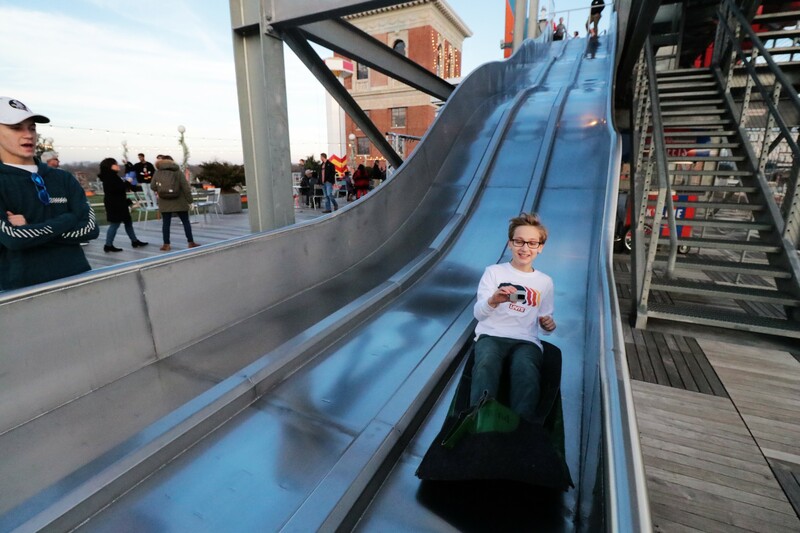 Now, if you haven’t heard about this uber-cool urban corridor connecting multiple neighborhoods, parks, and shopping districts, you need to check this out. 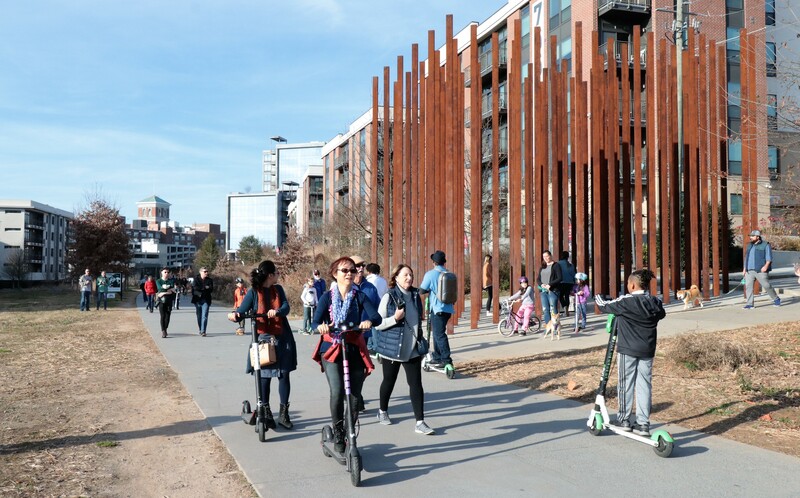 Ultimately, according to Beltline.org, the Atlanta Beltline will include 33 miles of interconnected trails and parks throughout the inner Atlanta area. My favorite fact about the Beltline is that it grew out of a master’s thesis from a Georgia Tech student who saw miles of underutilized rail trails and blighted areas in the city that could be redeveloped for pedestrian use and passive green space. We are so glad for the creativity! Now we have a fun place to play on holidays and weekends. 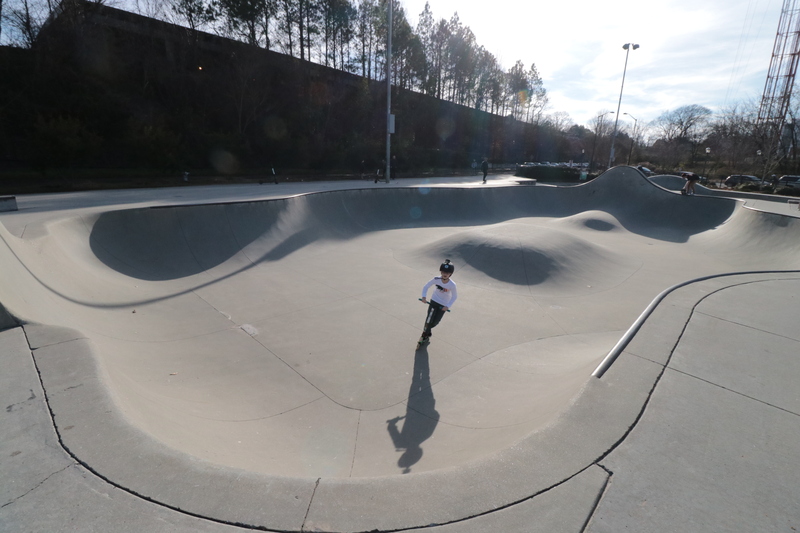 The day after Christmas, we started our adventure at the Historic Fourth Ward Skate Park. Parking was free and the skate park was crowded with kids from 1 to 91, riding sundry wheeled platforms and bikes, playing on the playground and enjoying the brief sunshine on the green. A quick walk south took us under a colorful graffiti-painted overpass to the Krog Street Market where we took a bathroom break and looked around at the various eateries. A quick walk north took us past more street art, dozens of street walkers, a brewery and then to Ponce City Market. The Ponce was booming! As I glanced around, I saw grandmothers visiting from somewhere up north and children clutching new toys and 20-somethings meeting for a drink with old friends. It was such a vibrant scene. 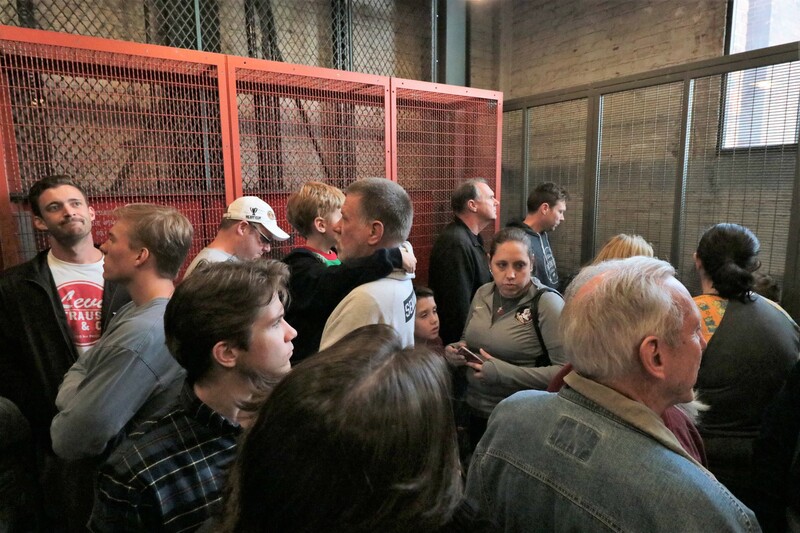 At some point, we took the cattle elevator to the roof top to view the out door ice skating rink and the arcade. 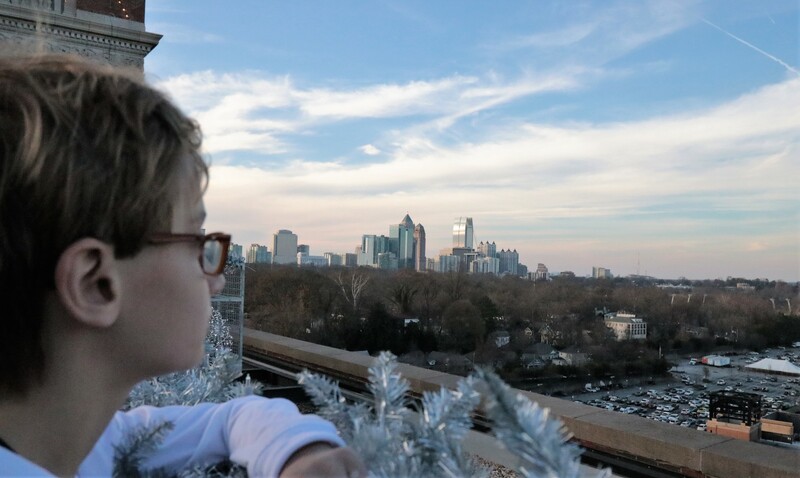 What surprised us all was the amazing view of the Atlanta Skyline! The pollution decided to clear a bit on this late afternoon and we captured a nice view of the not too distant city against a muted winter sky. 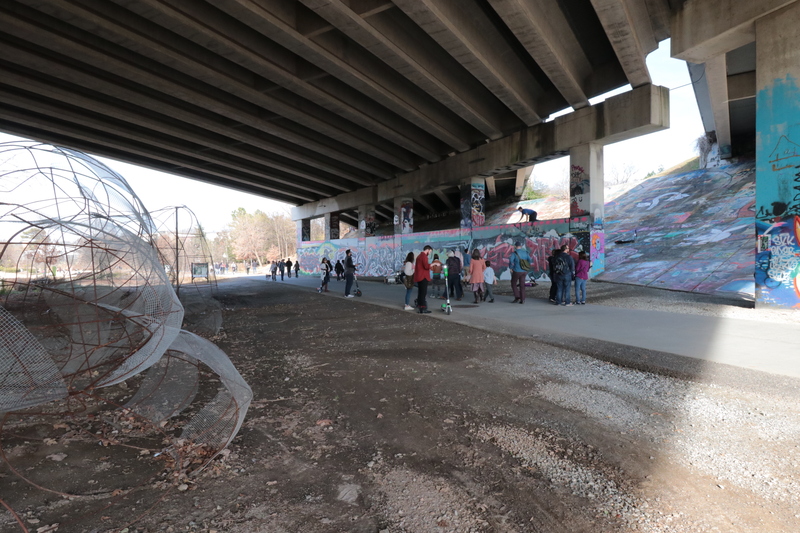 As we arrived back at the truck, everyone said they were glad for a non-shopping day and a time to test their new “toys” on the Beltline trail. This sounds like a time very well spent. Awesome photos. This sounds like a LOT of fun! If I ever get to Atlanta…I’ll check it out. 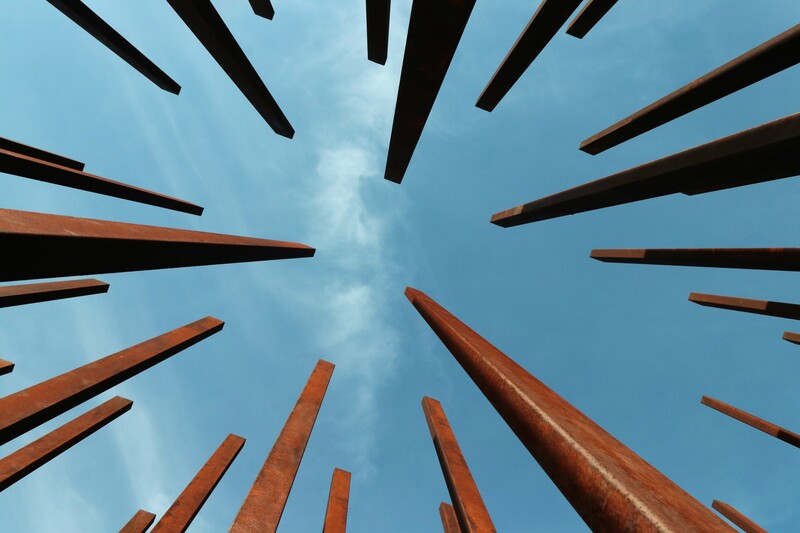 You will enjoy the urban feel and the people! A very interesting adventure, to say the least. Not so sure I would try out one of the “toys” though. 🙂 [at least not at my age] Glad you all had such a great time. It was a nice way to get out. We’ve had days and days of rain here. It’s been a long time since I visited Atlanta… this is definitely something new. I think we all have unexplored treasures nearby that would merit a staycation in our own hometowns. Glad you and your family enjoyed yours.